Dredd has recently released in the UK and US, to quite the praise from many critics and fans alike. 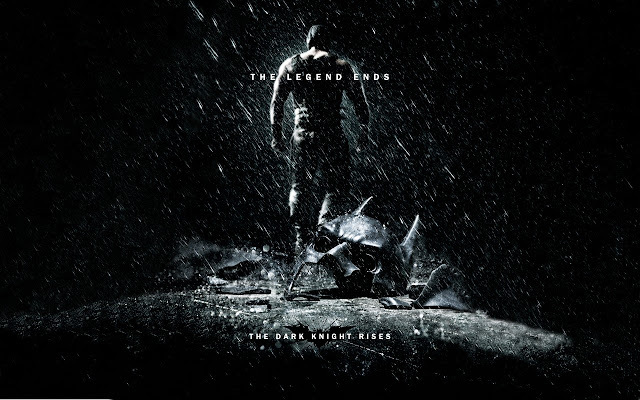 The film is being deemed as one of the best reboot films ever, and fans have been more then pleased with the film. Recently IGN, managed to speak to the screenwriter Alex Garland about the film. Below you can also check out a video interview with Garland speaking to The Hollywood Reporter. 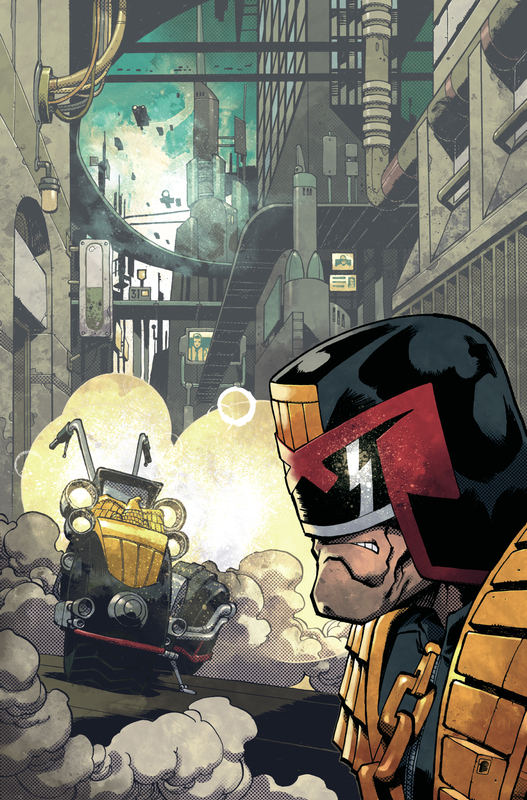 IGN: What does Judge Dredd mean to you? 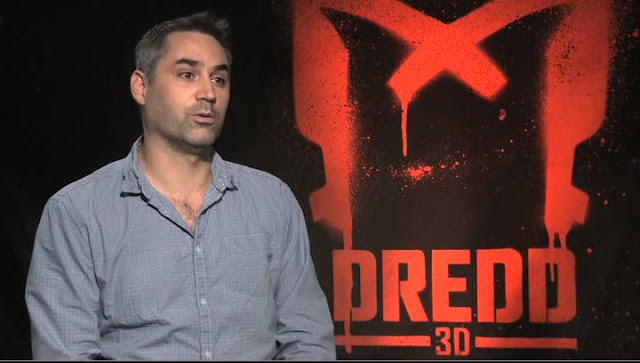 Alex Garland: He means a lot. I started reading it when I was 10. 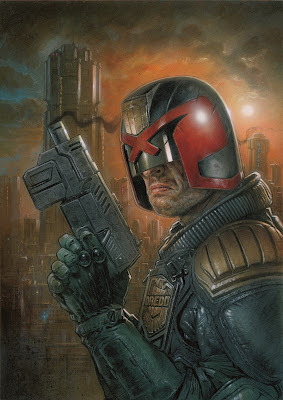 I grew up with Judge Dredd. I think the comic books were a big influence on my writing and on my work. I think I rip them off without ever meaning to or knowing I'm doing it. I realize it later. I'm just a big fan. When I got the chance to make this film I jumped at it because it gave me a chance to re-access the reason I'd fallen in love with that character and world in the first place. I hope we did it some kind of justice – it was a tricky film. But I'm proud of it. IGN: What was it like watching the finished film with an audience? Garland: I've never seen it with an audience. When it's screening for an audience, I leave. It's not a pleasant process for me. 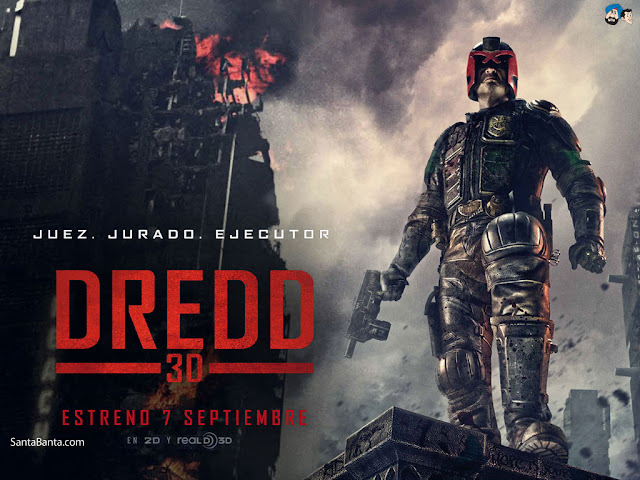 IGN: What did Judge Dredd creator John Wagner think of the finished film? Garland: He likes it. I got John involved with the film at a very early stage. He was actually in a way the first person that was contracted by the film. Out of the entire cast and crew, the first person on the pay-roll as it were, was John. He was there as someone who understood the character and the world better than anyone. And could make sure we were doing it properly. So I would show John all the different cuts, and all the different versions of the script. Then, when we were editing, I showed him the film at different key intervals just to get his input. While there was still time to listen to his advice and act on it. 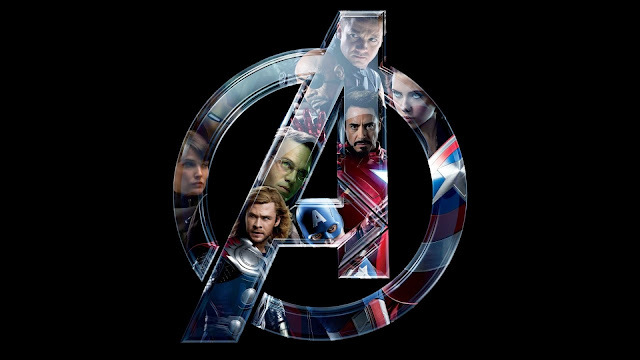 IGN: Were you proud to have made an 18-rated movie that went to the top of the charts in the UK? That doesn't happen often. IGN: But it still counts. Garland: Well being honest, if you're a film guy, it doesn't count. It doesn't really count. I work from the point-of-view of someone who works in the British independent film scene. That's my perspective. If you approach this from the point-of-view of a financier, you've got a different perspective. The fact that number one was briefly attained by Dredd – I'm not sure that matters very much. They look at the bottom line. And what they will say, I suspect - and I'm not talking about our distributor, I'm talking about distributers in general - is that it makes more sense to make a PG-13 than an 18. Because it's simply true that more people would have gone to see Dredd if it had been a PG-13. It also would have been a different movie, and it wouldn't have been a movie I'd have been interested in making. But that's because I'm thinking about it as someone who doesn't have to bear the brunt of the financial consequences. So will it make difference? I suspect not. It may even be harmful. IGN: If a sequel were to be green-lit, where do you see this story going from here? Garland: I've got all sorts of things that I'd like to do with it. It's a financial equation. I'm not expecting to work on a sequel. I'm mainly just concerned with this film and hoping that we did it right and that people like it and get something out of it. IGN: But if you were to be given a bigger budget, what aspect of the Dredd universe would you like to bring to life? Garland: Outside Mega City One there's this huge desert called The Radiated Desert and I'd like the second story to go out there as a sort of voyage of discovery of the world. It would loosely be based on a John Wagner story called Origins, which is about Dredd going into how he came to be and how the city came to be. And how the two things are connected to each other. Then in the third one, If there was a third one, I'd think about these characters called The Dark Judges, who are these malevolent supernatural forces. Who are kind of a perversion of the judge system, holding a kind of dark mirror up to it. But it's so speculative to talk in these terms, but those are the lines on which I'm thinking of this.